Grocery Printable Coupons Available!! Print 2 Per Computer! Headed to the grocery store? 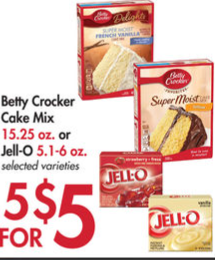 Here are some grocery printable coupons that are available to print! You can print 2 per computer! Save $1.00 on any ONE (1) Silk® Oat Yeah™ Oatmilk Half Gallon, any flavor. Printable Coupons For Baby and Toddler Items! You can print 2 of each coupon per computer! 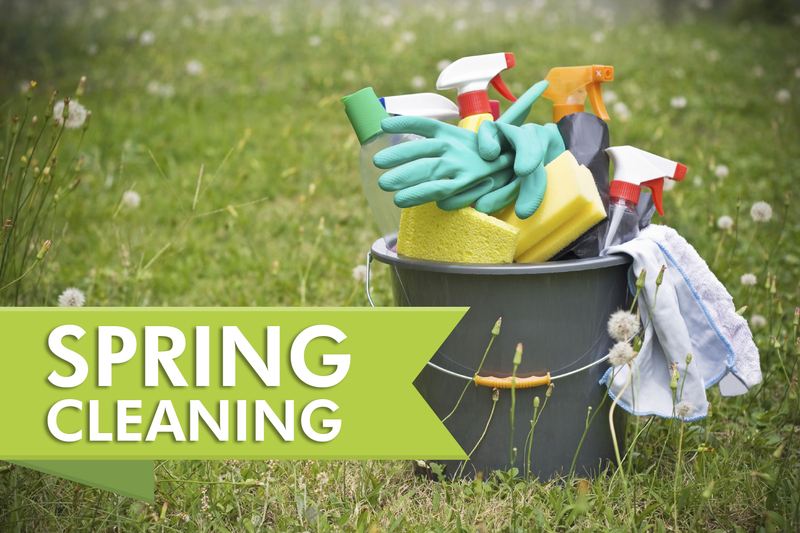 Ready For Spring Cleaning! Make Sure To Use Coupons To Save On Your Supplies!! GET READY for Spring Cleaning!! Here are some printable coupons for cleaning items!! You can print 2 per computer! Printable Pet Food and Supply Coupons Available! Print 2 Per Computer! Save $1.50 on TWO (2) packages of Purina® Beggin’®, Busy®, or Dentalife® dog treats, any size, any variety. 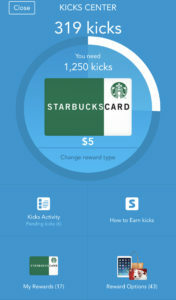 Shopkick App-Earn FREE Gift Cards For Starbucks, Target, and MORE! Here is another one of my FAVORITE APPS-SHOPKICK!! EVERYONE in my family has a Shopkick App! 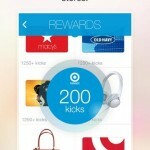 All you have to do is open your Shopkick app up at the stores that offer “kicks” to walk in. When your Kicks add up for enough to earn a gift card-you can redeem your kicks! Link your debit/credit card and receive kicks for shopping at certain stores- I get kicks for shopping at TJ Maxx, Home Goods, and Marshalls automatically added to my account! 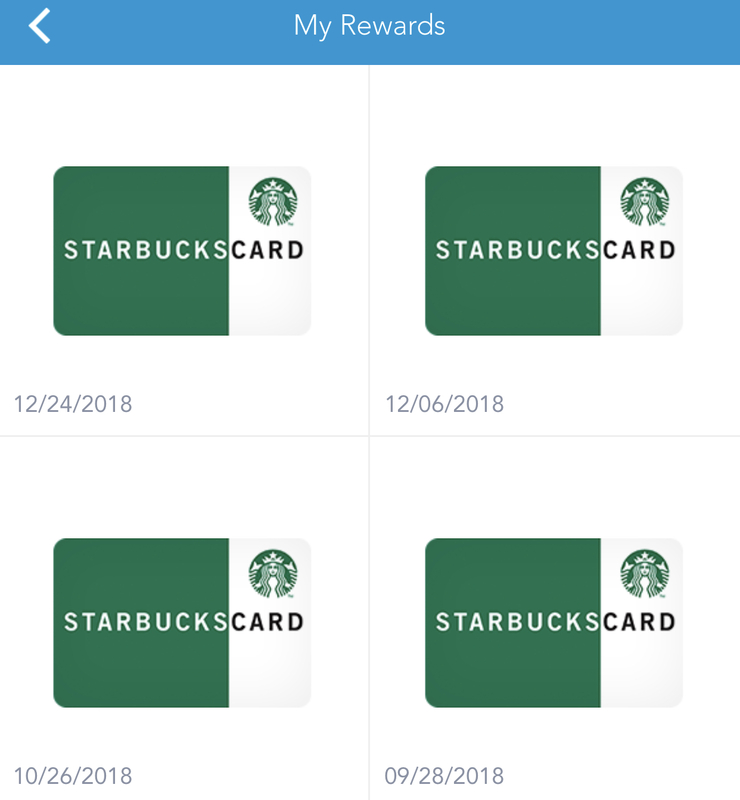 I can usually get $5-$10 in gift cards each month with this app pretty easily. If my kids are with me it gives them something to do while they are in the stores. They go around Target, Walmart-or grocery stores and scan the items that are offered. Keeps them occupied-and they get their own Starbucks cards! I usually save mine up until I can get a larger amount-or I need a gift. 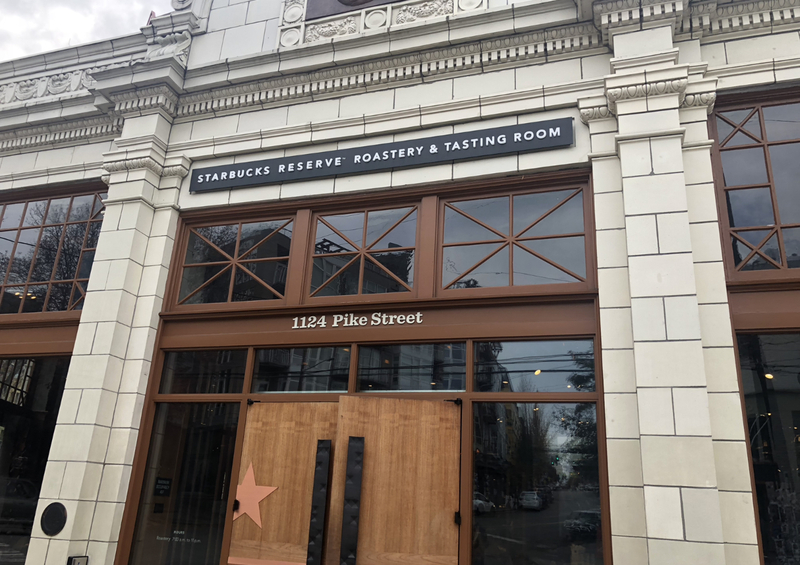 I did save mine up for awhile because I knew we were going to Seattle-and I KNEW there would be Starbucks there! Here is my husband enjoying his coffee at the Starbucks Reserve! 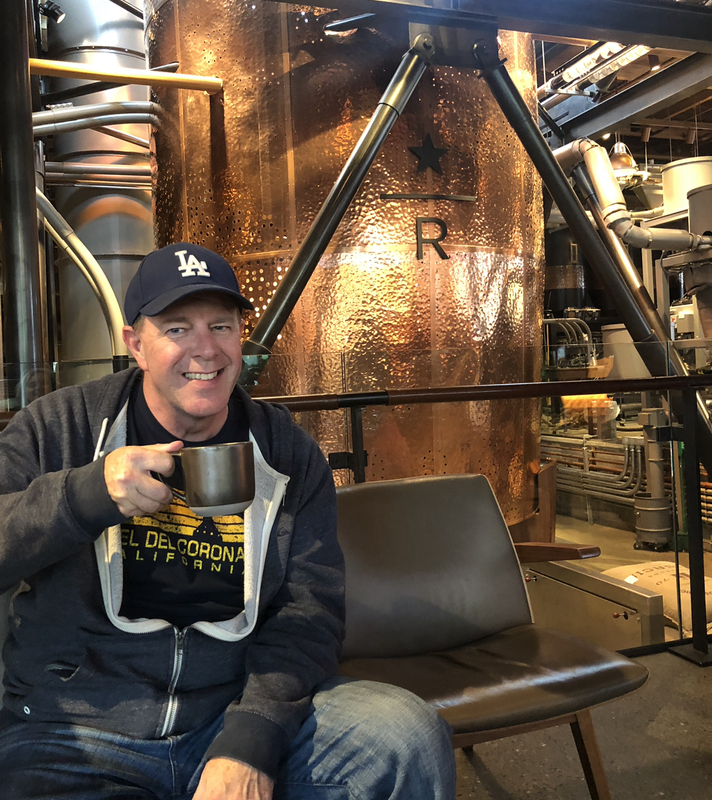 He saved up like $10 from Shopkick, and I had $20 so we drank free coffee that weekend because of our Shopkick App! USE CODE GIFT878432 and we both get points towards FREE gift cards! 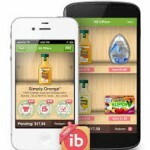 Cash Back With Ibotta- No Coupons Needed! 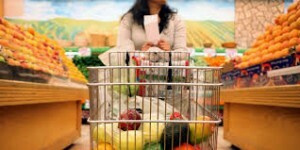 There are other ways and additional ways to save money while you shop! Money saving and Cash Back Apps were my favorite ways in 2018! Have you downloaded the Ibotta App yet? You will get $10 Cash just for signing up! Plus- we will be in the same team-there are TEAMWORK bonuses when your team reaches a certain amount of Cash Back offers redeemed, and since there are lots of people on my team, it is pretty easy to get a few levels in every month of Bonus MONEY!!! If you register your card from Raley’s, Sprouts, and Rite Aid-your offers will be redeemed automatically without submitting a receipt! 4. After shopping redeem your offers by taking a picture of your receipt and submitting it. 5. Receive your CASH BACK! At first it may seem time consumng setting it up-I get that. But really once or twice a week I skim through the offers at the stores I go to and add them to my account-then when I go to the store I redeem my receipts. It gets faster each time. Plus-looking at how I got $944 back so far-I do not feel bad about the time I spent looking through the offers! 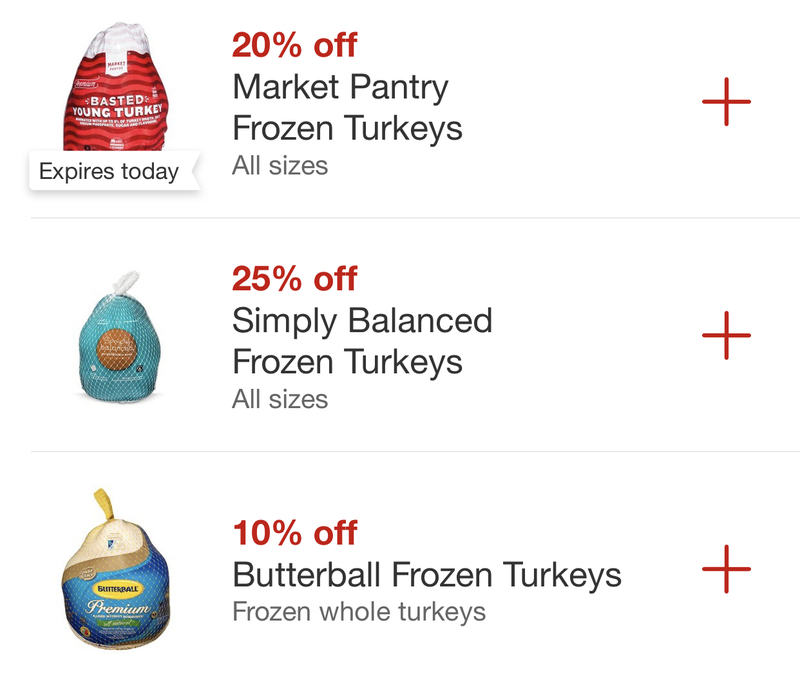 Who Has the Best Deal on Turkeys? 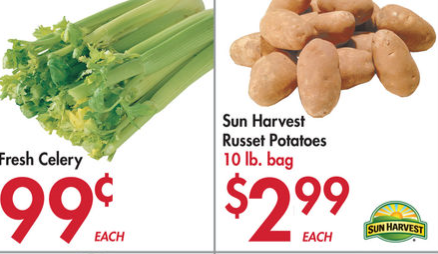 Smart & Final $.39 lb!!! 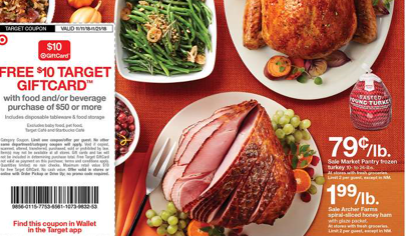 @Smart & Final Turkey $.39 lb!!! 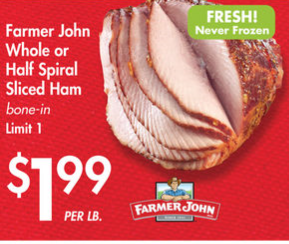 Farmer John Whole or Half Spiral Sliced Ham $1.99 lb. =as low as $.37 lb. Zacky Farms Turkey 12-22 lbs. $.39 lb. Zacky Farms Turkey Antibiotic Free $.99 lb. 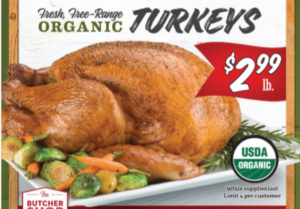 Zacky Farms Organic Turkey $1.99 lb. 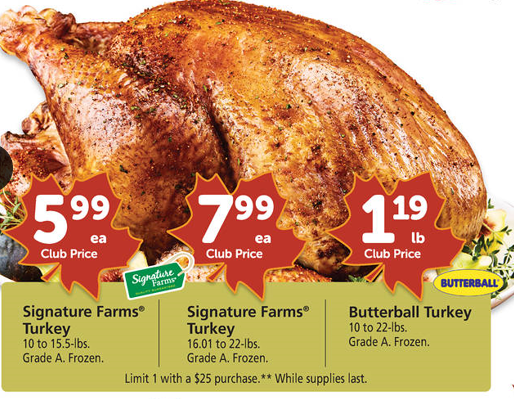 All Natural Whole Turkey $1.29 lb. Free-Range Organic Turkey $2.99 lb. Buy One Get One Free Lipton Black Tea Printable Coupon!! There is a new Buy ONE Lipton Black and get one free coupon to print!!! This goes great with the Target grocery deal this week!!! Do You Have These Money Saving Apps??? Out of all the apps I have on my phone, these are the ones that I am ALWAYS using throughout the month! SHOPKICK-This is my favorite because all you have to do is open the app as you walk in stores and it gives you “kicks” Once you get 1250 you can choose a gift card-that is how I get my Starbucks! Here is a Link to join my Shopkick TEAM! 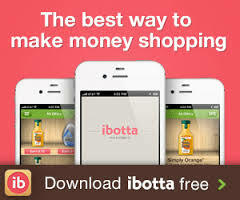 Ibotta-Ibotta gives you CASH BACK-you can get actual money back, or use it to get gift cards just for buying groceries on their list. Sometimes they are items you are already buying too! Also, if the cash back is a high amount, and you have a coupon, you can get back more than you spend!! If you join my Ibotta Team you can get Bonuses for the amount your team redeems when you redeem a certain amount which is easy to do with a big group! Snap! 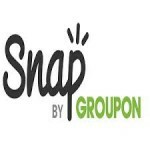 by Groupon The best part about Snap! is that their offers are usually ‘unlimitied’ which means when they have a good offer available you can buy 20, 30, 40 items (if you want) and you can do it on one receipt and transaction and get your money back. I have cashed in on some great items with this app! Here is the link to my Snap! 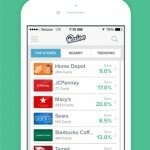 Raise-Raise is an app that sells gift cards. They sell them at a discount which is nice. When I am going to shop at a store I can look on there and find a gift cardfor where I am going and pay less. They gift card is then available on my phone (or you can have it mailed). I grabbed a $75 Vans store gift card for $59, a Target $50 gift card for $45, $10 Panera Card for $7, $40 Michaels card for $32, and so on. If you use the Code DDAVIS2 you can get $5 off your first order too! Then you can get a $10 card for $5 or LESS!!! 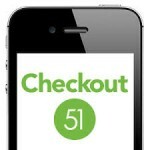 Checkout 51 is another Cash Back app. It doesn’t have as many offers as Ibotta, but it is great to check occasionally because you may have bought items that are on there already. All you have to do is snap a picture of your receipt! 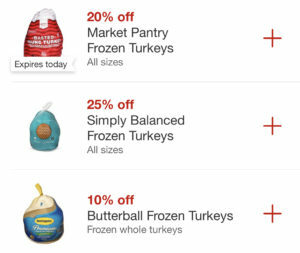 Cartwheel by Target-NEW on Sunday, but updated through the week-Check before you shop! Starbucks-Load money and get a FREE drink every 12 you buy and a FREE drink on your birthday! Cherry 7 Up Printable Coupon! I Love Cherry 7-Up!! What a great coupon!!! Great drink for Valentine’s Day!!!! Learn the When, Where and How to save LOTS of money on your grocery and household budget! Then you will have more than enough to share and give away! Well, I homeschool my children, and since my wonderful husband gave me my own laptop for Mother’s Day, and I had a child struggling in math, in between math problems, I started looking into this whole coupon thing. When I saw what other people were getting with coupons, and the crazy prices they were getting it for, I was convinced. I started printing out coupons while my kids did school, and having them cut them out when they were done!